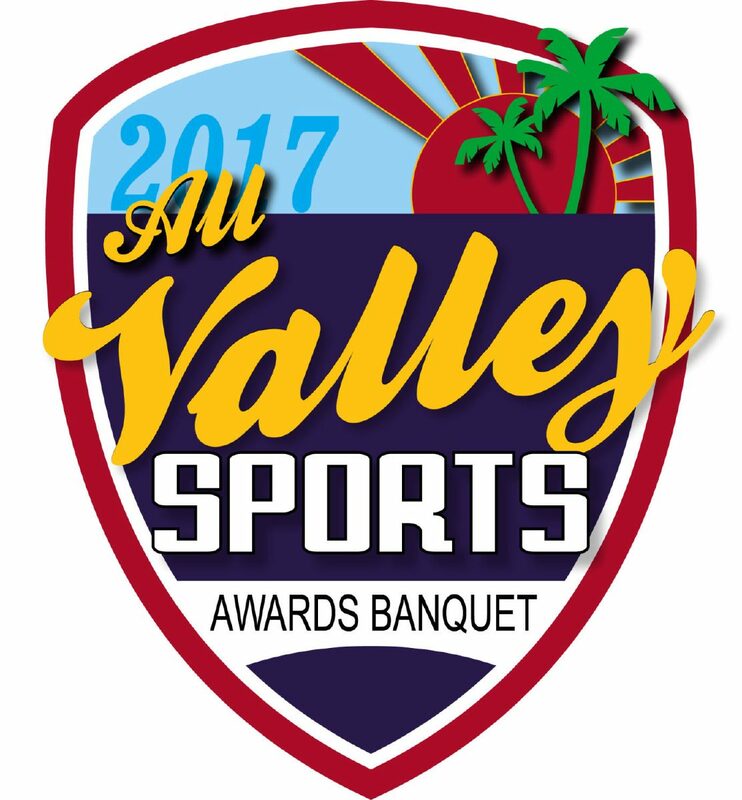 The Valley schools that posted the best and most consistent performances across all sports are nominated for Class 6A and Sub-6A Program of the Year. 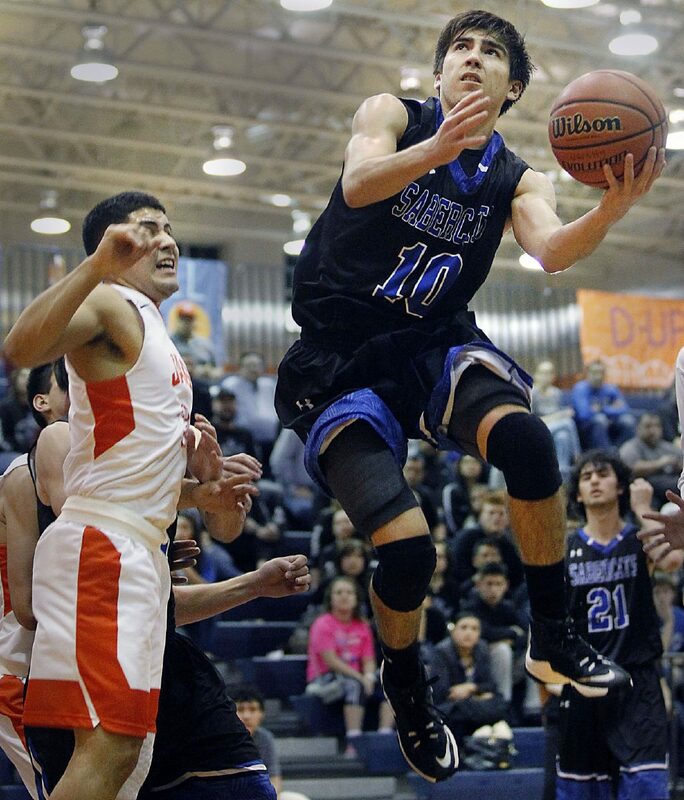 >> Edinburg Vela: The Vela boys basketball team was the best in the area, losing only once to Valley competition and then avenging that loss a few weeks later. The SaberCats didn’t qualify for the playoffs because of a rules violation. Vela girls basketball came back from injuries and a rough start to share the district title, Vela volleyball won the district title and was an area qualifier, and the football team went undefeated in District 31-6A to win the title. Vela baseball came in third in the toughest district in the Valley, while the Lady SaberCats softball team finished third in District 31-6A with a 9-5 league record under first-year coach Jon Maples. >> McAllen High: McAllen High volleyball won the district title and advanced to the Sweet 16. The boys basketball team finished fourth in District 30-6A at 8-4 but advanced three rounds deep in the playoffs. 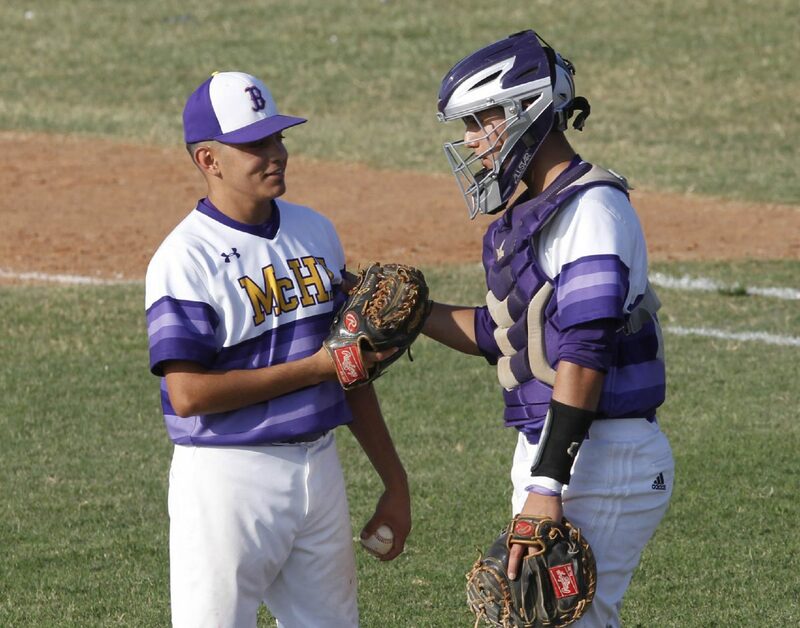 McHi baseball was No. 1 in the RGVSports.com Top 10 for much of the year, advancing to the regional semifinals after amassing an 11-1 district record to win the first outright district title since 2009. The McHi girls soccer team won district with an undefeated record, while the boys soccer team finished behind only eventual state qualifier La Joya Juarez-Lincoln. 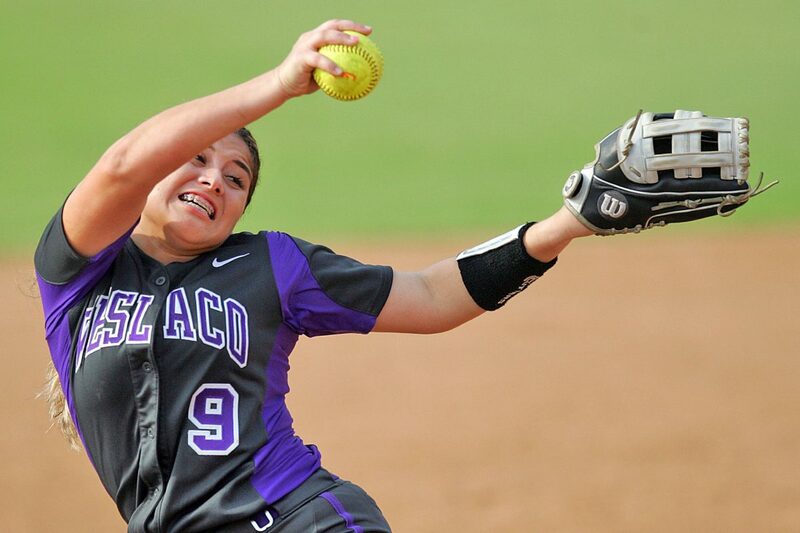 The Lady Bulldogs softball team won 20 games in the regular season for the first time since 2014 and claimed a share of the District 30-6A title, while the McHi girls basketball team finished second in 30-6A with a 10-2 district record. >> Weslaco High: Weslaco boys basketball tied for first in District 32-6A and then advanced to the Sweet 16. Weslaco girls basketball went 13-1 in district, captured the district title and then advanced to the Sweet 16, as well. Weslaco girls golfer Anika Hovda ranked third in the Valley with an average of 75.00, qualifying for the regional tournament. The baseball team continued its 11-year playoff streak by finishing fourth in 32-6A with an 8-6 district record. In softball, the Lady Panthers went 23-3 in the regular season and won District 32-6A with a 13-1 league record, advancing to the regional semifinals. The Panthers won the boys and girls district titles in track and advanced four athletes to the state meet. >> Brownsville Veterans: Won or shared a District 32-5A title in football, volleyball, girls basketball, boys basketball, team tennis, boys and girls swimming, boys soccer, girls golf, boys golf, spring boys tennis, girls track and field and softball. Every sport qualified for the postseason. >>La Feria: In cross country, the team won the league crown and star runner Tina Sierra finished in sixth place at state. The football team made it to the playoffs, the volleyball team won the league title, the girls basketball team went two deep in the playoffs, the boys basketball team won the district title, the golf team sent two players to the state meet, the tennis team sent several players to the regional tournament, the boys and girls track team sent 12 to the regional meet and, last but not least, the boys soccer team advanced all the way to the regional final. 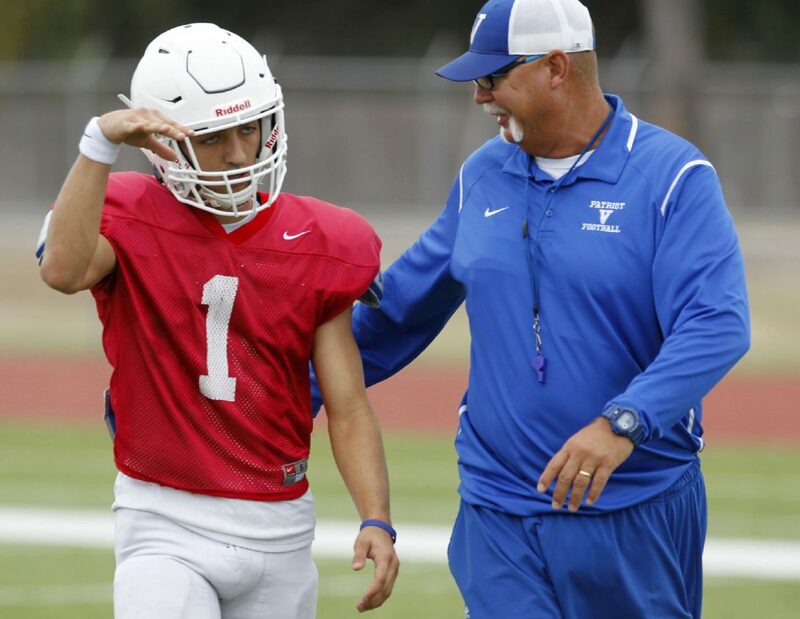 >> Mission Veterans: Veterans football finished third in district and went three rounds deep in the playoffs. The Patriots’ baseball team was consistently ranked at the top of the RGVSports.com Top 10 for much of the year, easily winning its fifth district title in a row. The Lady Patriots volleyball team went undefeated in district at 16-0 and advanced to the area round of the playoffs. The Mission Veterans softball team also advanced to the postseason. Girls basketball tied for fourth in the district behind three Laredo schools and was eliminated in a play-in game. The catered banquet will run 6 to 8 p.m.